Incorrect VAT advice can cause business substantial Revenue problems if not addressed quickly. Here at Quintas we have a team with years of VAT experience in relation to the incredibly complicated VAT on Property issues. We are also part of an EU wide VAT group, meaning that we can assist with all Irish and all EU countries VAT issues that trading companies encounter from day to day. Dave joined Quintas in 2012 where he became Manager in the tax department before being appointed to the position of Tax Director. Dave leads the Tax consultancy department, both from a corporate and personal perspective. This department offers extensive tax planning services concentrating mainly on company reorganisations, mergers and acquisitions and succession planning. The department also corresponds with Revenue dealing with audits and aspect queries for clients. From a VAT perspective Dave has extensive knowledge on VAT on property and VAT for international clients doing business in Ireland. Dave has significant experience in tax roles, both in EY and in Quintas. Dave’s clients come from all sectors of business life in Ireland ranging from multinationals to sole traders and everything in between. Dave is a graduate of UCC where he received first class honours in Finance. 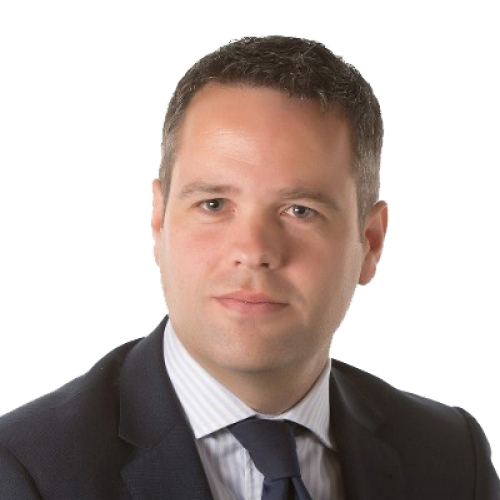 Dave is a Chartered Tax Advisor (CTA) and is a member of the Irish Tax Institute. Prior to joining the firm, Dave worked for EY in various tax roles within that organisation. Abina joined O’Reilly McCarthy in 1998, prior to the formation of Quintas in 2005. Abina is the Tax Partner in the practice. This department offers a broad array of services to its clients including all areas of Tax Consultancy and Compliance, Revenue Audits, research and development, company reorganisations, mergers and acquisitions, vat on property and succession planning. Abina’s client portfolio includes individuals and corporates spanning a very wide range of sectors. Abina has significant knowledge and experience of the Medical profession, property development, Travel agencies and limited partnerships. Abina graduated from CIT with a Hons degree in Business. 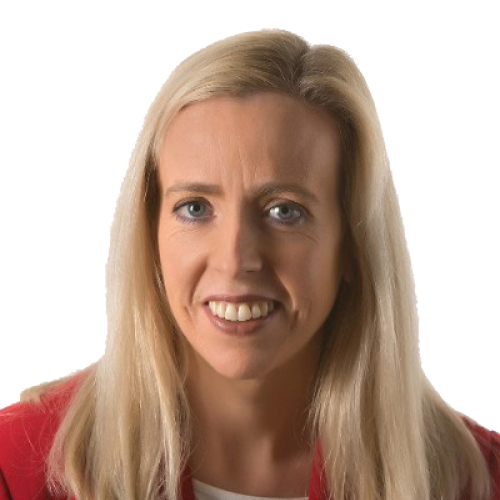 She is a Chartered Tax advisor (CTA) and Abina holds professional membership of both the Institute of Certified Public Accountants and the Irish Taxation Institute. Abina also holds an Audit Practicing Certificate. Personal & Corporate Tax Compliance, Tax planning, Tax specialist for the Medical Professional, Capital Gains Tax and Capital Acquisition Tax.